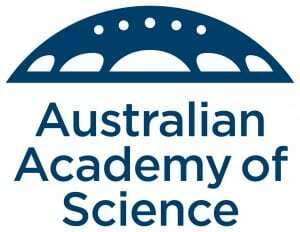 My application to the Australian Academy of Science to host a Boden Research Conference in October 2019 was successful! 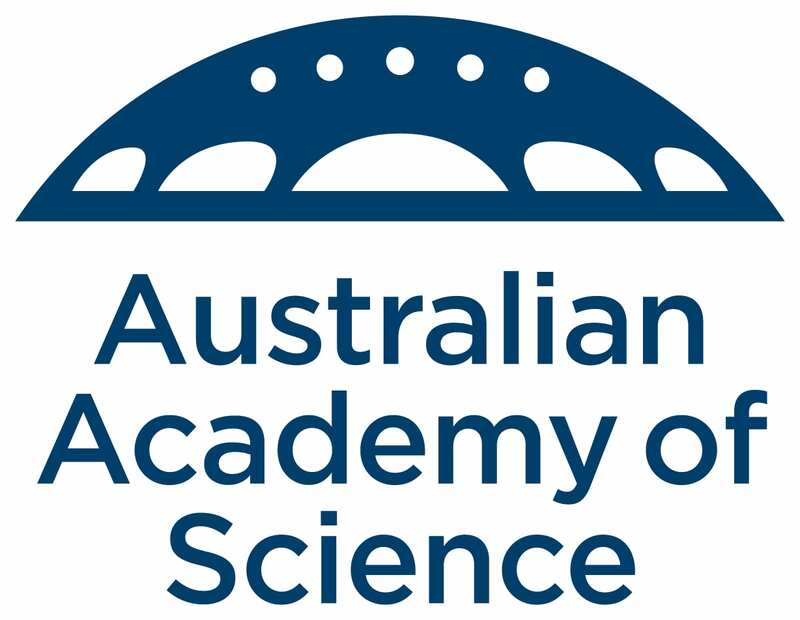 The conference topic, Evolutionary transformations in vertebrate history, will focus on the latest techniques for reconstructing evolutionary transitions in the 500-million year history of vertebrate life, such as colonisation of land by tetrapods and secondary invasion of water by whales, feathered flight in dinosaurs, and live mammalian birth. Details of the conference program and registration coming soon! Previous Previous post: TrACEES Micro-CT workshop at UniMelb – Register now! Next Next post: Amphisbaenian paper accepted!